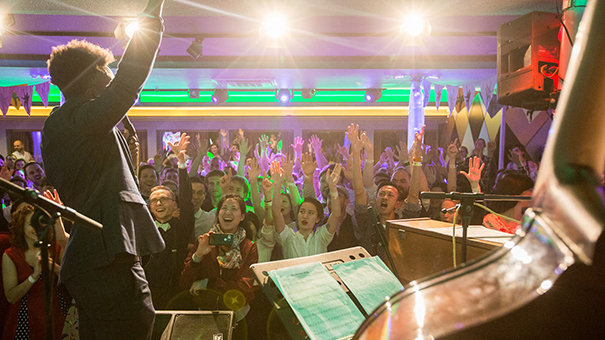 Find our groovy foxes on the next big event! 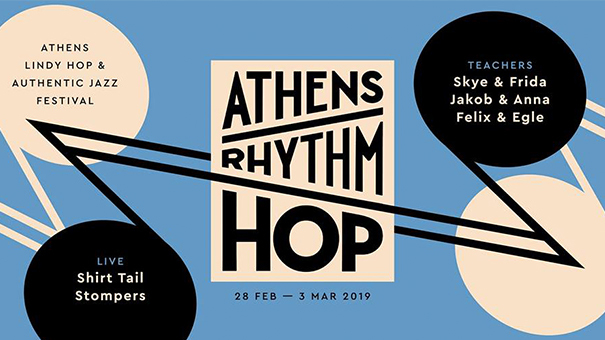 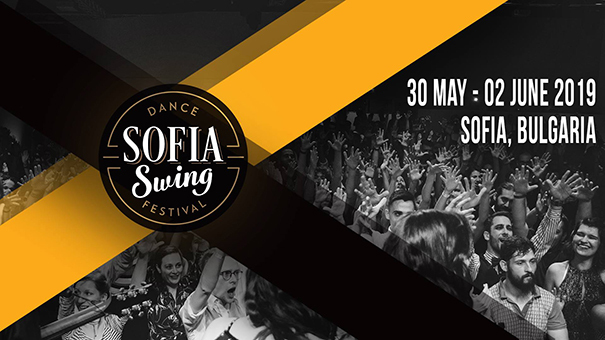 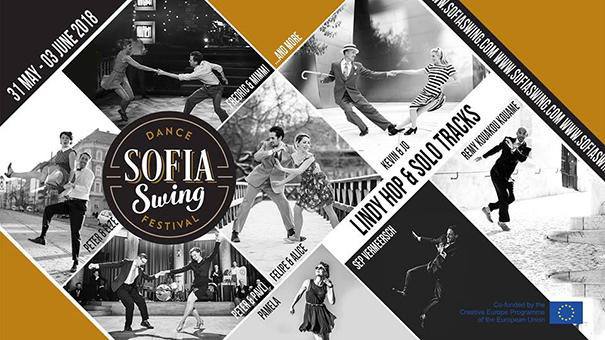 Sofia Swing Dance Festival 2019 - special SSDF discount on all models! 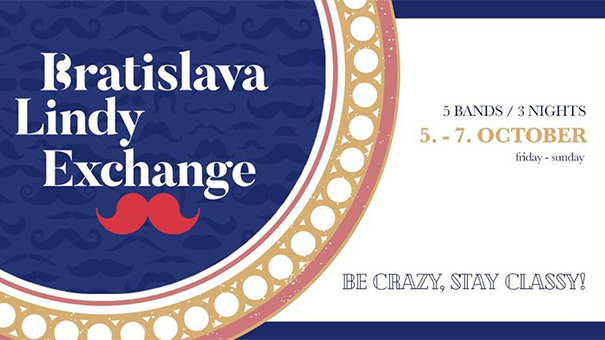 Shag-a-Bal 2019 - pre-order and pick up with 10% discount! 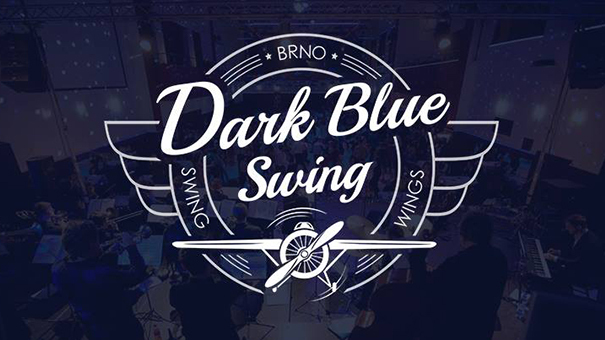 Dark Blue Swing 2019 - pre-order and pick up with 10% discount!